One of the best Workers Comp policy and audit review tools is not some type of overly expensive software or app. The use of a highlighter and a print out of your complete Workers Comp policy will work wonders for examining your current Workers policy and subsequent premium audit. If the access to your policy is online, then you can use the highlight button on your PDF or Word file. I always recommend reading the whole policy as you will be surprised what is in there. Making the effort to examine your policy is a great way to begin cutting your Workers Comp costs. You can always just review the Dec Page (Declarations Page). However, the Dec Page may only cover approximately 20% of your policy at the most. When reviewing your policy, highlight anything you do not understand or any confusing clauses. These will need to be covered with your agent or consultant BEFORE you sign off on the policy or agree to finalize any premium audit results. This is no way means there may be something wrong with your policy or audit. However, if you are going to sign off what you will have to live with for the next year, it may be in your best interest to bring up questions and concerns as soon as possible. 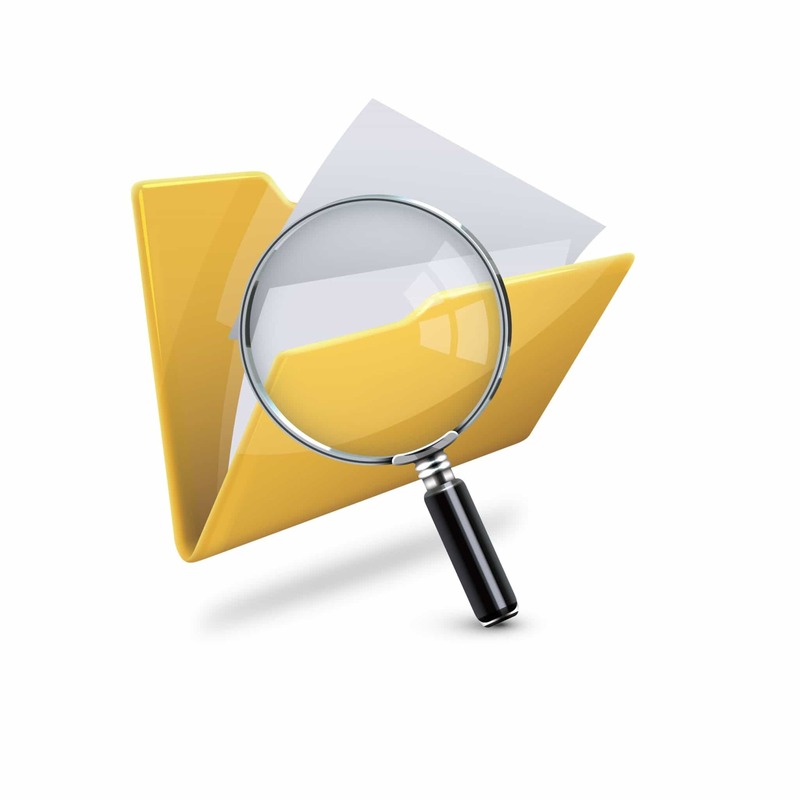 Waiting until after the policy audit results are mailed to your company is not necessarily too late. The longer you wait, the more difficult it becomes to review any questions that you may have had in the past. 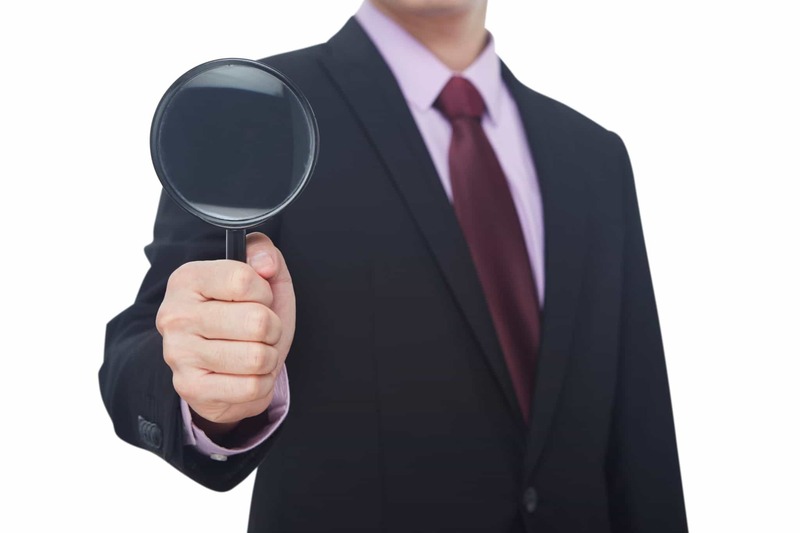 When our clients contact us about performing a review of their premium audits, we often hear that there were questions when the policy was quoted or issued. Your agent should be and usually will be happy to answer any of your questions. That is part of his/her/their services to earn their commissions they charge for quoting and binding your policy. 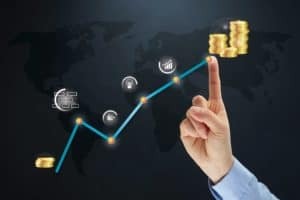 The longer an employer waits to question anything on a policy oar premium audit, the more leverage is lost if there is a dispute. 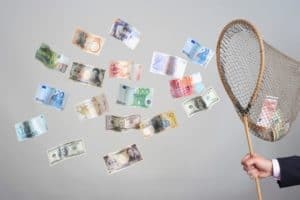 If you are reading this and have questions or either your WC policies or premium audits, there are tens if not hundreds of answers in this blog. 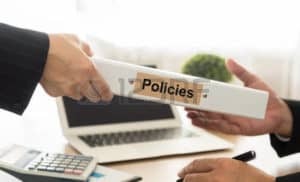 The bottom line is the best the best workers comp policy and audit and review tool is the attention that you or your staff is giving to your insurance program by just paying attention to what is occurring in your policies and audits. Workers Comp Classification Codes – How Do We Verify Them? This question on Workers Comp Classification Codes was phoned into our offices last week due to the prior post on Classification Codes. One of the blog readers asked where to find the manual or website that contains all of the Workers Comp Class Codes. The employer had received a workers comp audit and subsequent billing recently. The employer did not notice they had new classification codes on their policy and at time of audit. The one main determinant is what states or states are covered by the policy. There are many independent rating bureaus that have their own classification codes manual such as California or Ohio. The NCCI out of Boca Raton, FL covers most of the individual states and covers virtually all of the interstate (multistate) ratings including classification codes. The Scopes Manual is produced by NCCI. This is the manual which contains all of the workers comp classification codes. However, referencing the manual and attempting any type of dispute comes with a Goliath caveat. We receive a large number of emails and calls from employers that have decided to DIY on this subject. The employer has often referenced some type of classification manual and disputed the classification codes. The carrier accepted the codes which actually increased their earned premium over what was contained in the audit billing. One has to also be very careful when attempting to switch class codes if your company has a very high Mod (E-Mod or X-Mod). This is one of the most frequent ways to actually end up paying more premium. If your company has a high Mod and then changes workers comp class codes to less risky ones, your Mod may increase enough to offset any type of refund that you would be owed and even result in a higher bill. We usually receive the phone call after the Classification Codes have been reassigned and the Mod has spiked. There is not much we can do at that point. Recalculating (re-promulgating) the Mod should be part of the dispute process. The increased Mod is the result of the intricacies of the rating and Mod formulas. For the most part, Mods and class codes have an inverse relationship of sorts. There are many articles in this blog concerning the premium dispute process. Feel free to use them to aid your company in researching the workers comp class codes. This post was not meant to discourage any employer that has questions on their policy and audit to find out the correct answers or to dispute any audit. Classification codes are not the same as what North Carolina is looking to reign in concerning unscrupulous employers. We begin to receive questions when the subject of employee misclassification hits the Workers Comp newswires. North Carolina will very likely enact a law on employee misclassification. However, this does not mean that a company cannot question or dispute the classification codes on their policy, premium audit, or bill. 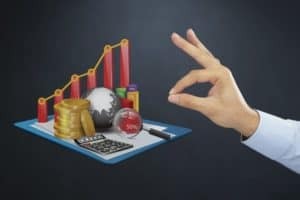 There are over 100 articles on this blog that reference how to question or dispute your Workers Comp premium audit and subsequent billings. The misclassification referred to in this case is classifying employees as subcontractors or employees. North Carolina has had a recent history of allowing 30,000+ companies to not have WC insurance or classifying all employees as subcontractors. This caused quite a stink when an employee had a claim but was then denied benefits as they were non-insured subcontractors. One has to wonder how many North Carolina companies still have no WC coverage. We would have never found out about the 30,000+ uninsured companies if a dutiful newspaper reporter simply compared a few databases that were publicly available. Even classifying contractors properly is now and will still be permitted even after the upcoming law likely comes into effect this summer. The IRS guidelines provide an overall rule of thumb, but are not state-specific. Workers compensation classification codes are usually settled at premium audit time. However, adding new classification codes at audit is one of the Ten Red Flags of Workers Comp Policies and Audits. There is a caveat here. One has to be careful when preparing for a premium audit. This South Carolina company was prosecuted along with an “audit preparation consultant“ for misrepresenting employee classifications to their WC carrier before the premium audit. If this seems confusing drop me an email or call me. The bottom line is whatever law North Carolina or any other state enacts does not preclude your company from questioning or disputing your Workers Comp policies, audits, or billings. That is just good business sense as you should pay every penny you owe in Workers Comp, but not one cent extra. 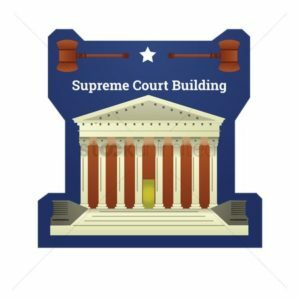 US Supreme Court ACA Decision To Affect Workers Comp? The US Supreme Court ACA decision could easily affect Workers Comp. Let us call it the old Law of Unintended Consequences. 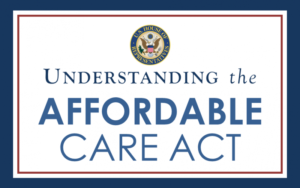 There are multiple articles on this blog concerning the Affordable Health Care Act (Obamacare) and its possible effect on WC. Would the Workers Compensation industry actually see a spike in claims if the Supreme Court guts the ACA? My answer would be an unequivocal – Yes. I have always felt since working my way through the WC claims hierarchy that people are going to look under every stone to find some type of insurance coverage. A possible scenario in this case would be that all of a sudden someone cannot renew their ACA-sponsored policy. Who could blame that person for attempting to file a WC claim to receive treatment for an injury that was originally treated under a health insurance policy? Desperate people do desperate things. This is not to say these types of claims would ever be accepted by a WC claims department. However, if the claim is reported, the requirement of a full investigation will still use up a large amount of time for a claims department. The states and the Feds have all said they will bring in measures to keep health insurance alive for ACA policies. However, would there not likely be a haircut of people covered as the health insurance carriers would only have to look at the Law of Large Numbers to see that a smaller group of health plan participants would prevent the risk being spread among a large enough group. I am not advocating for or against the ACA. Numbers do not lie, unless you look at the wrong numbers. One only has to look to the opinion proffered by Dr. Richard Victor- the outgoing Director of WCRI. He presented a very interesting slant on how WC and the Affordable Healthcare Act would collide with each other. 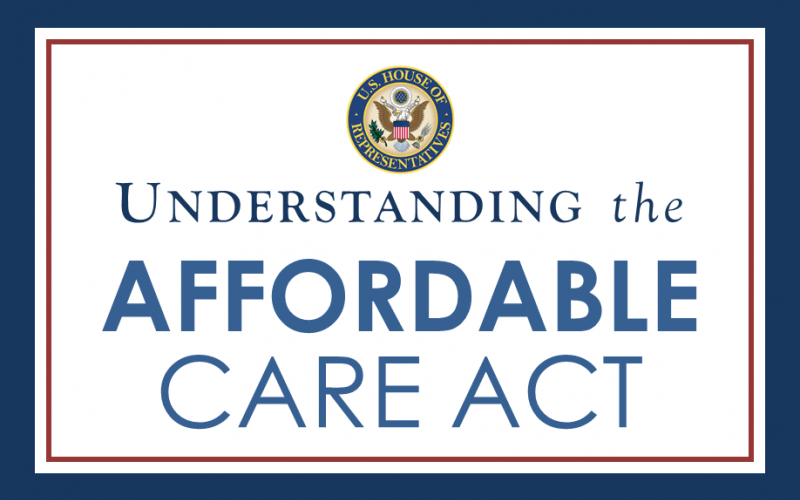 The US Supreme Court ACA decision is likely days or weeks away. In the words of Bananarama, it could be a “Cruel, Cruel Summer” if you work in a WC claims department. Work Comp Virtual Doctor Visits – Are You On Board? The idea of Work Comp Virtual Doctor Visits have been met with many different reactions. My last article on virtual doctor visits was met with either complete skepticism or acceptance. Blue Cross Blue Shield – Anthem. Forty million is a large number of patients covered by virtual physician visits. The other astounding number is 25 state coverage. 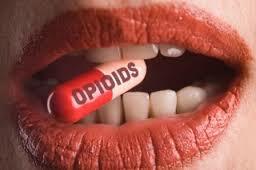 The Workers Comp industry can no longer ignore or mistrust this area of medicine that is becoming cutting edge. Smartphone apps are going to be the crux of this medical revolution- even in the WC industry. One area of skepticism that would naturally occur is the trust of the WC carrier on the results of a virtual doctor visit. If you will follow the link to the article, you will find a partial solution. Some regulators prevent a doctor from using a telemedicine visit to write prescriptions for controlled substances or abortion-inducing medicines. 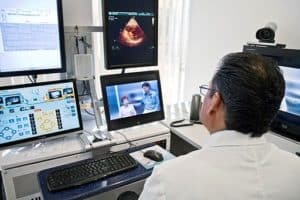 Some states also require a doctor to have an established relationship with a patient, which might include a physical or mental exam, before allowing them to do a telemedicine visit. Would you let your WC claimant have a virtual visit? We all have to remember that many of the files will have a rehabilitation nurse assigned that could easily facilitate Work Comp virtual doctor visits. I do recommend checking out the second link in this article for the AP article to which I am referring for reference. There are even more astounding numbers in the article that pertain to the near future- totally amazing. Work Comp virtual doctor visits may be so commonplace someday that the in-person visits will seem out of date. So what is the big deal about Human Resources ? One may ask, “ you said you were going to address safety, yet you start with some Human Resources articles, why ? “ Simple, because good Human Resources is the platform for smart safety. Think of it like a triangle, the base of the triangle is Human Resources, the next side is safety and the final side to our Risk Management Triangle is Workers’ Comp. administration. Several years ago, while working as a Regional Risk Manager, for a large staffing company, my V.P. made the following statement; “ We hire our own work comp claims.” This simple concept had a profound influence on my professional career. At the time I had one last class to finish, the CPCU designation, with that completed, I decided to become certified in Human Resources, so I passed the PHR exam. A number of years later, I finished a graduate degree in Human Resources. Controlled studies have proven that good employees will have fewer injuries and fewer claims. And of greater importance for Senior Managers, is that these employees are more productive. Greater productivity becomes greater profits. It has been shown that workers who score high on conscientiousness have only half of the injuries as employees with low scores on conscientiousness. Here are four steps to a stellar safety program. Here is a mnemonic device for remembering the four, STIR. This stands for the following: Science, Training, IIPP and Recognition or rewards. First we use the available science for all employee selection. 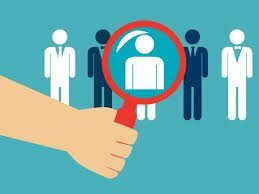 There are a number of reliable personality tests for selecting employees, but the best will focus on conscientiousness and or honesty. Use science, not interviews. Next, it is vitally important to have a bullet proof Injury and Illness Prevention Plan ( IIPP) . Many companies have poorly crafted IIPPs. Or they had a good plan but their operation has changed but the plan was never updated. In many states, an IIPP that is deficient, is OSHA’s most common employer violation. An important subpart of the IIPP is employee safety training. Lack of regular safety training is another common violation. One safety training annually is an accident waiting to happen. Safety training that is regular and hazard specific will reduce accidents and save money in several different ways. Also, you must have written records of the training. Finally, rewards and or recognition help reinforce the safety culture. There are dozens of ways to approach rewards and recognition plans, for brevity, I will only suggest one. Make safety part of the employees annual review process. No employee with a poor safety record shall be promoted or receive raises or bonuses. It is good business to reward the behaviors that management wants, and not to reward behaviors that are undesirable. In closing, there are companies with good safety records that do not integrate safety and human resources, but if you want a superlative safety program and a distinct competitive advantage, which can translate into greater profits, it will only happen by using the science which is found in Human Resources. The WALSH Jurisdiction Test for Workers Compensation has always seemed to work when multi-jurisdictions (states) are involved in a claim. One of the most recent cases concerning the WALSH Jurisdictional test occurred in North Carolina at the appellate level. If you are not familiar with the WALSH test, click on the link to find out more. The test is basically: Worked, Accident, Lived, Salaried, and Hired. By using the first letter of each of these considerations, the name WALSH is noted. The case Taylor v. Howard Transportation is one of those very difficult claims where a truck driver can have many states’ jurisdictions involved in making the final determination. The following is a passage from the North Carolina appeals court decision. 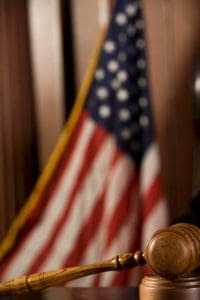 Neither HT’s principal place of business nor plaintiff’s principal place of employment was in North Carolina. Thus, in order for the Commission to have subject-matter jurisdiction, plaintiff’s contract of employment (Hired) must have been made in North Carolina. See id. As one can see the WALSH jurisdiction test was applied by the Court in a roundabout method. The WALSH test is difficult to apply with truckers. They cover so many states in their travels and may be hired out of a distant terminal North Carolina jurisdiction was denied in this case by the NC Court of Appeals. Large Deductible Mods do exist even if you have been told otherwise. Your company may have been informed that once you have a large deductible policy in place, E-Mods are a thing of the past. Your company is still in the E-Mod system. This is one of those misunderstandings that seem to pervade Workers Comp. Unfortunately your company’s losses were reported to the rating bureaus (NCCI, WCIRB, etc.) and you do have a Mod in most cases. Of course being self insured would usually preclude your company from having a Mod. However, you are not a self insured if you have a large deductible policy. 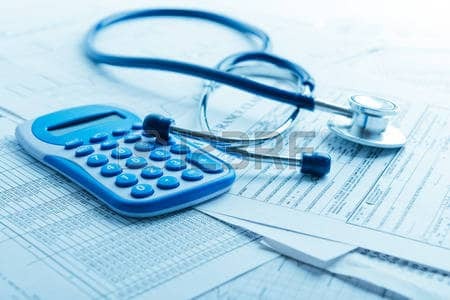 A large deductible policy is differentiated from a small deductible due to the level of the deductible. Most rating bureaus including NCCI consider any employer with a $100,000 deductible or larger as a large deductible employer. Large deductible Mods will be calculated by using the loss data that is reported to the rating bureau on your Unit Stat Date similar to other WC policies. Even though I have written on this subject often, this is one area where misunderstandings crop up- especially if a company decides to not insure under a large-deductible plan at renewal. The former large deductible company is then presented with an E-Mod they never even realized was in place. One of the better studies on Worker Comp Large deductibles is 2006 National Association of Insurance Commissioners (NAIC) report on large deductible arrangements. The definitions alone are worth a read. Please note that I am writing on a limited point in what can be a complex issue. Many large deductible plans are custom-built for employers. However, the loss reporting requirement of the rating bureaus still applies to these policies.